As an additional study tool, "the Biblical Lexicon" is available to clarify some terms used in our sermons. 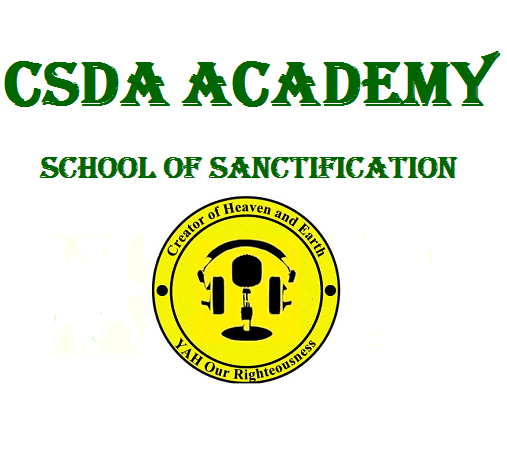 If you are interested in the materials on the CSDA Radio (including Inspiration 4 U, Health 4 U, and other programs) either by stream or on demand download, please visit CSDA Radio. The Advocate - Do you know him?